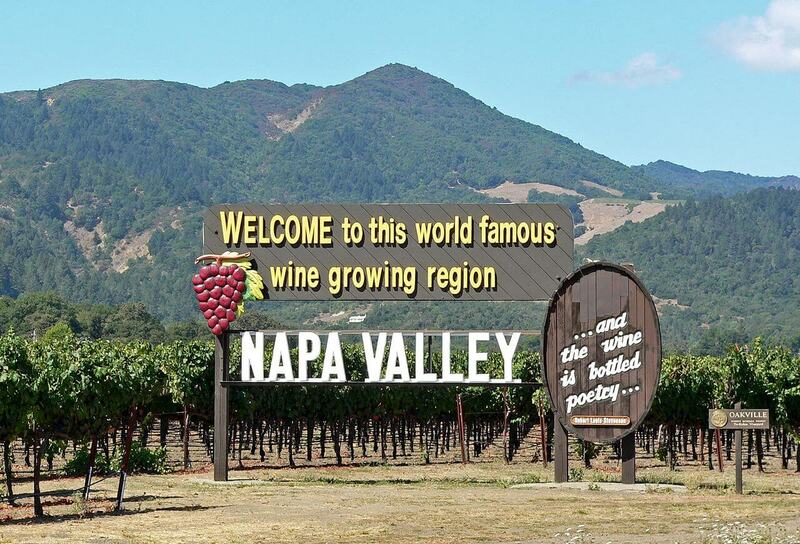 Napa County is located in the northern region of California. Known for its magnificent wine industry, the small county is a top ranking wine region that is famous for its production of Cabernet Sauvignon. With majestic mountaintops and beautiful orchards, the area boasts one of the most attractive atmospheres in the world. This prosperous county is filled with rich culture, exciting adventure and magnificent opportunity, and is a popular destination for tourists as well as new residents. 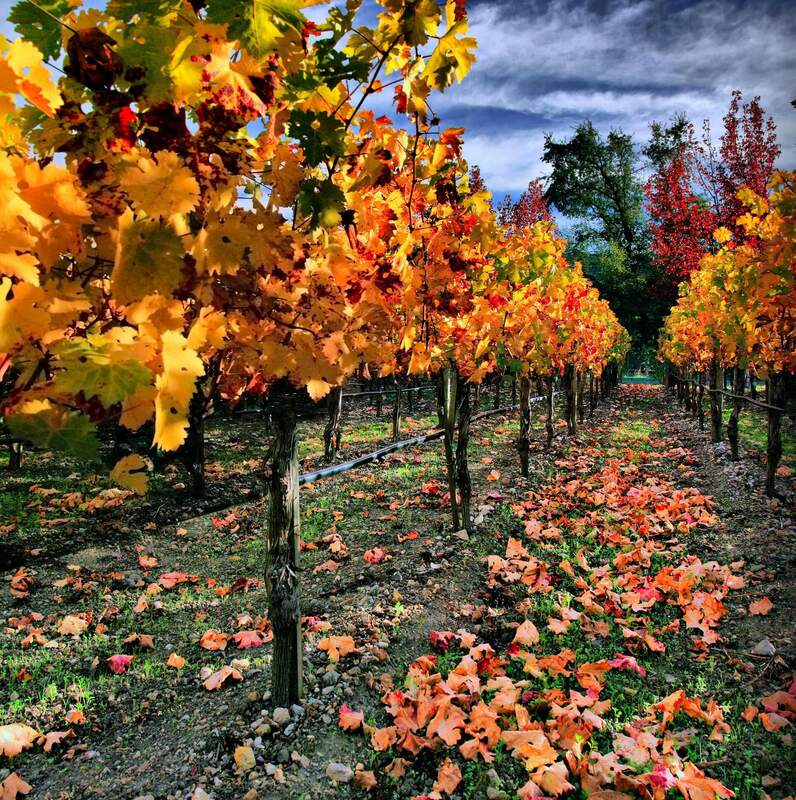 One of the original counties of California, Napa County was established in 1850. It is home to approximately 142,456 people from a variety of cultures. With only about 190 people per square mile, this 789 square mile county offers a spacious feel that is both invigorating and relaxing at the same time. Whether you’re planning a trip to one of the many vineyards for a little wine tasting, headed over to the Oxbow Market to enjoy a concert or some local produce, or your taste buds are tempting you to try out some of that locally-made ice cream downtown, you’re certain to encounter friendly, helpful people around every bend. The climate in Napa County is one that is definitely worth appreciating. With July highs averaging around 86˚ there is ample opportunity to enjoy some time outdoors. And since January lows only typically drop to about 38˚, you and your family can still enjoy the area amenities without too much discomfort. Although the area receives about 39 inches of rainfall each year, there are still around 262 annual days of sunshine and blue skies. There are ample career opportunities for those who are interested in working in Napa County. With a low unemployment rate of just 4.2% and a projected job growth of around 40.51% in the next ten years, this thriving area is a wonderful location to develop your career. 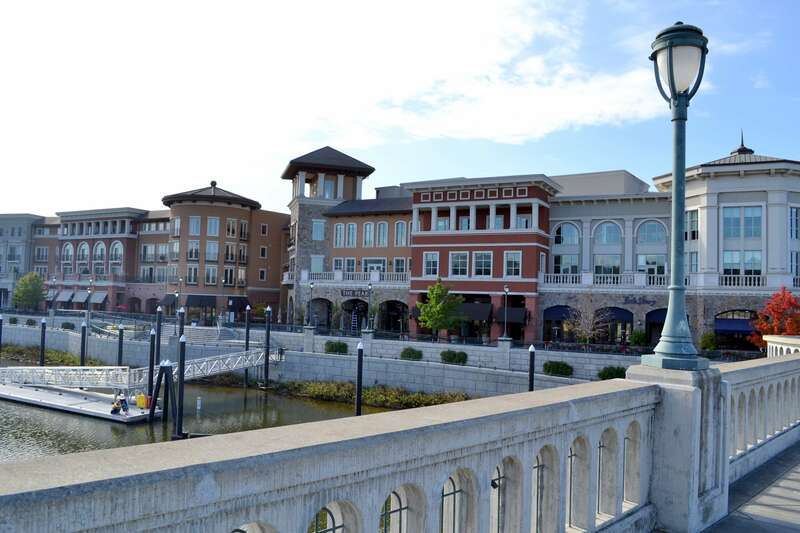 Major employers in the area include Kaiser Permanente, a wide variety of wineries, local, and state agencies, and more. The median household income for Napa County residents is about $70,925, with many having an income of $100,000 annually or greater. The cost of living in the county is not quite as high as some other areas nearby, with median housing costs around $571,700. Renters make up about 35% of the population, and the average rent for a two bedroom apartment is about $1,500. In comparison to other locations in California, housing is actually very affordable in relation to income. And if you are searching for even more budget friendly housing, it isn’t hard to find homes in the $400,000 range and below. The average commute time in Napa County is about 24 minutes, with about 76% of people choosing to drive their own vehicle alone. The Napa Valley VINE operates local bus service for the area. Such beautiful weather makes walking and bicycling popular in the county as well. Although there is no international airport in the county, residents have access to the San Francisco International Airport which is only about 60 miles to the South. 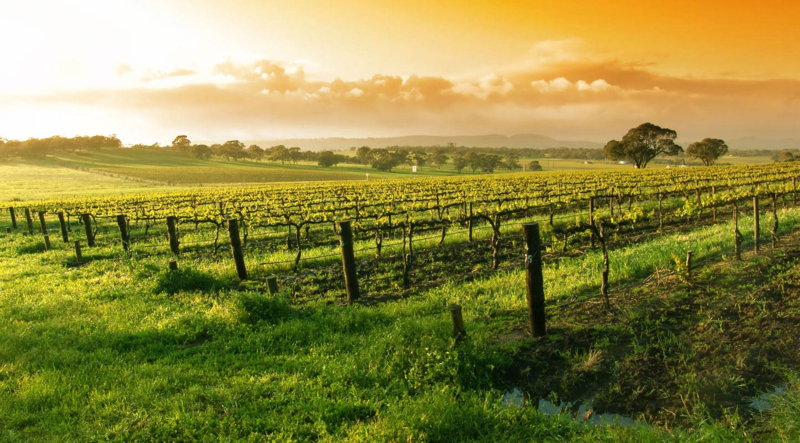 If you are ready to experience magnificent scenery, enchanting history, ample opportunities for job growth and a culture that is all its own, Napa County, CA just might be the oasis you’ve been looking for.